But what would be September and October in Paris without the big events ?! We love this end of summer, when the beautiful days play extensions and Paris welcomes its major events. 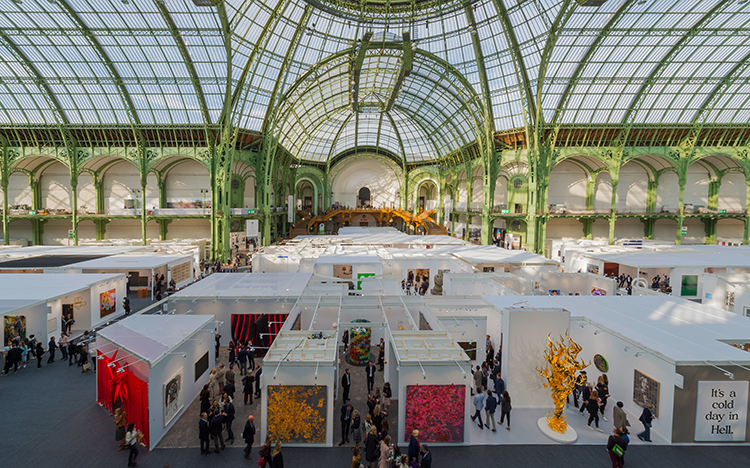 And from October 17 to 20, 2019, the 46th edition of the International Art Fair, the FIAC, is back! Who has not heard about the famous FIAC, its facilities and traffic jams around the Grand Palais ?! So to help you organize your trip as much as possible, we decided to post an article on FIAC PARIS: book a hotel in Paris Center. Because yes, of course you will come in October for THE event of the month, yes of course, you will want to sleep right in the center of Paris to enjoy the city and easy access to the FIAC, and yes of course, you will look for the best value ! This year, FIAC Paris welcomes its visitors as usual at le Grand Palais, but also at le Petit Palais, in Winston Churchill Avenue and around the Grand Palais. Place Vendôme gives carte blanche to an artist and the Parades For Fiac Festival mixes the artistic disciplines: performances, theater, poetry, dance … FIAC OUTSIDE THE WALL puts some twenty works outdoors in the Tuileries Garden and at the Delacroix Museum, just behind Welcome Hotel. 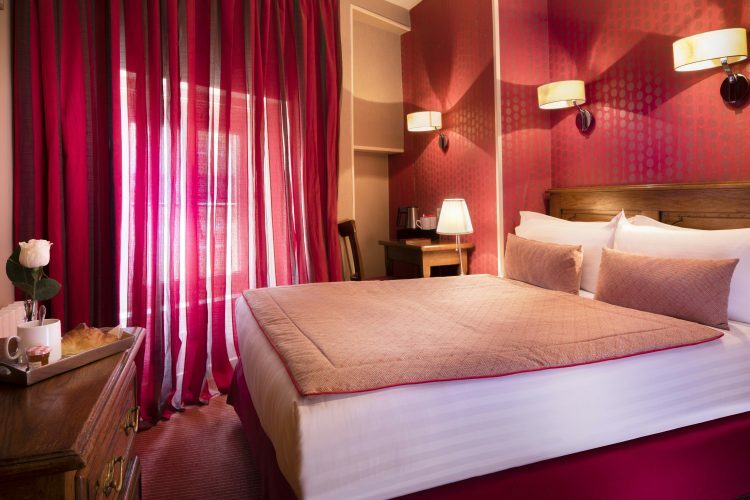 FIAC PARIS : book a hotel in Paris Center – Welcome Hotel Paris. Welcome Hotel is only a few minutes walk from the Louvre Museum and its Garden, as well as from the Delacroix Museum on Place Furstemberg. And to access the Grand Palais and Petit Palais, buses, metros and taxis will take you there in about fifteen minutes. At the corner of the pretty Rue de Seine and the vibrant boulevard Saint-Germain, the Welcome Hotel offers the simplicity of a 2-star hotel in a 5-star area. Its comfortable rooms and its mythical welcome make it one of the best value for money in the area. Choose your room and book your hotel for the next edition of the FIAC PARIS.